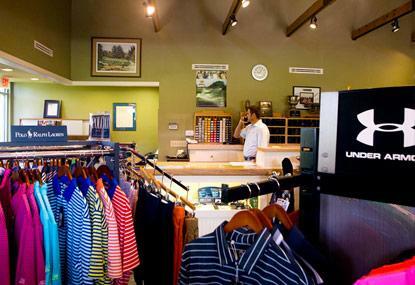 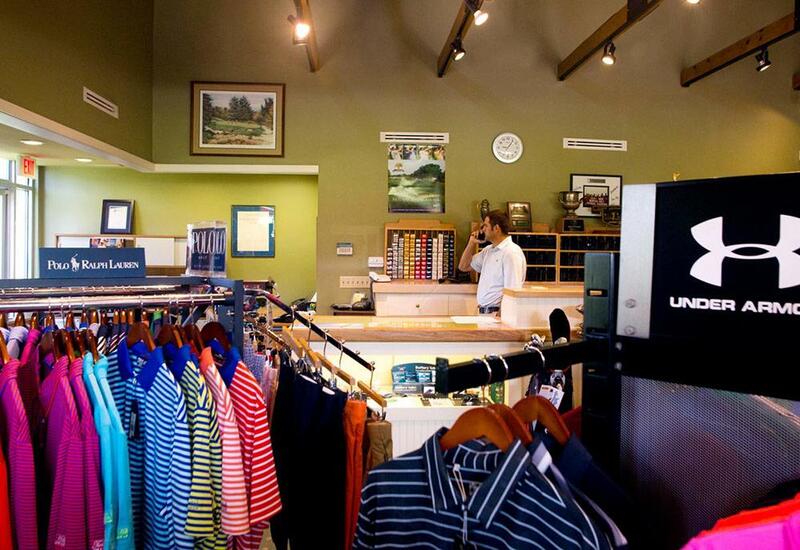 The Twin Hills Pro Shop has everything a golf-lover could need! 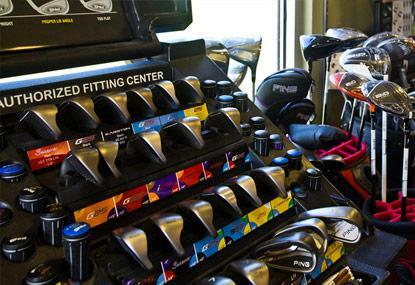 Whether you need a new pair of gloves or a replacement club, find it all at the Pro Shop! 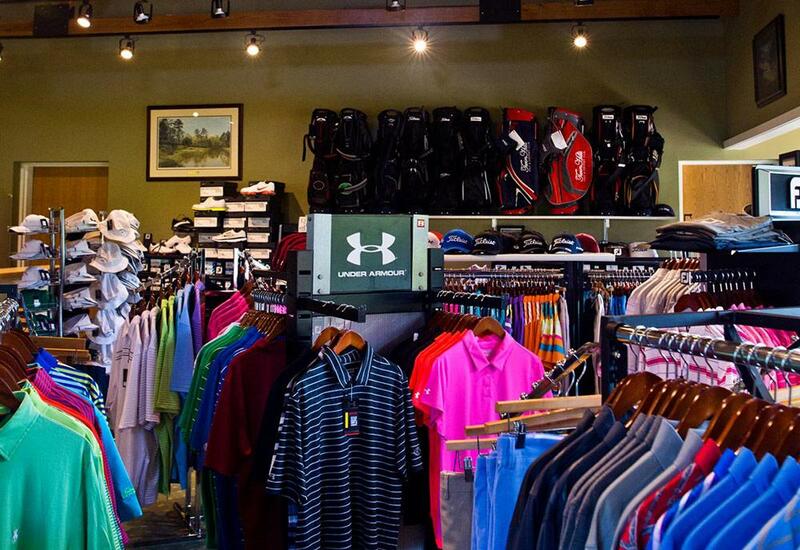 Golf apparel by Footjoy, Peter Millar, Under Armour, and Imperial. 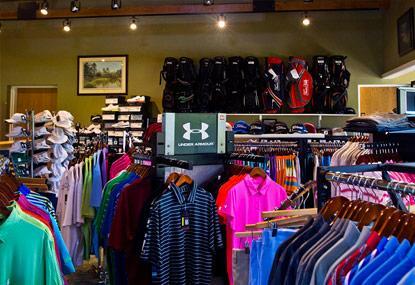 Golf equipment by Ping, Titleist, Footjoy shoes, and Sun Mountain golf bags. 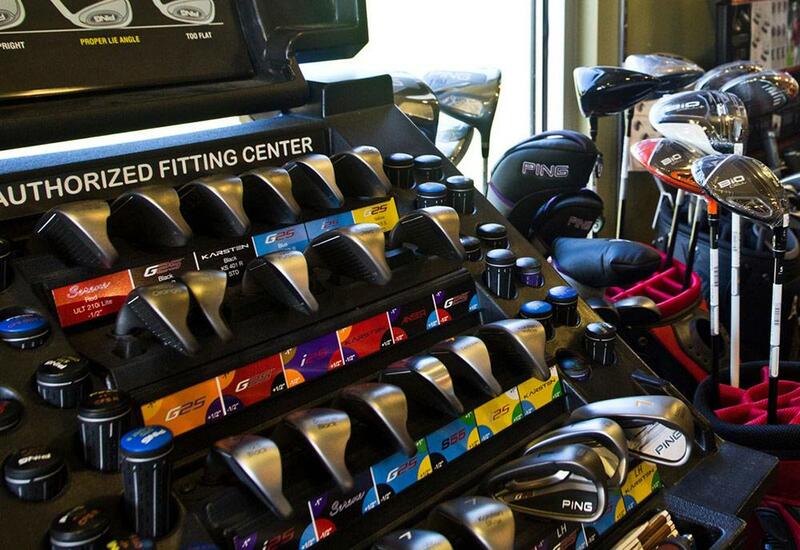 Our certified PGA professionals are available for private and group lessons as well as equipment fitting. 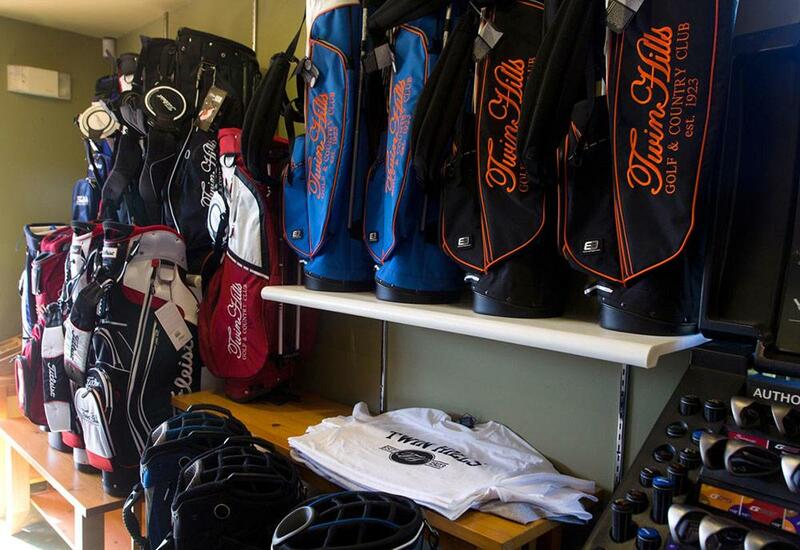 To reserve a tee time or for more information, contact the Pro Shop at (405) 427-3947.